Hyacinth Bean Vines Grow Like Magic! 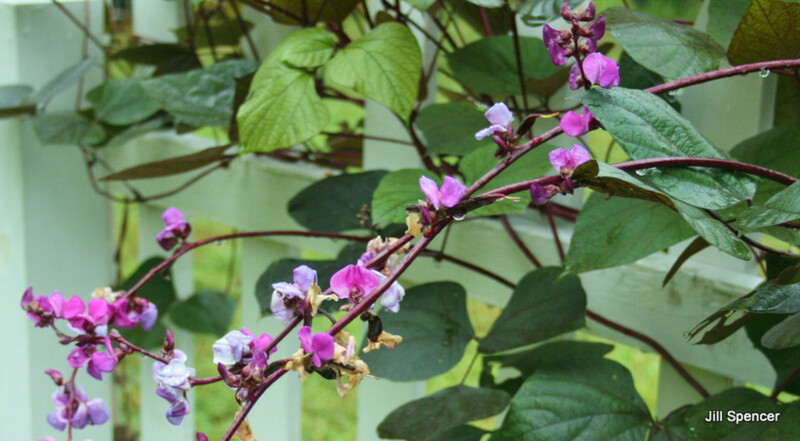 Nutritious yet slightly poisonous, tropical yet ideal as an annual in temperate gardens, fast-growing yet not invasive—that’s the hyacinth bean vine (Dolichos lablab or Lablab purpureus), one of the easiest plants to grow for food or for decoration. 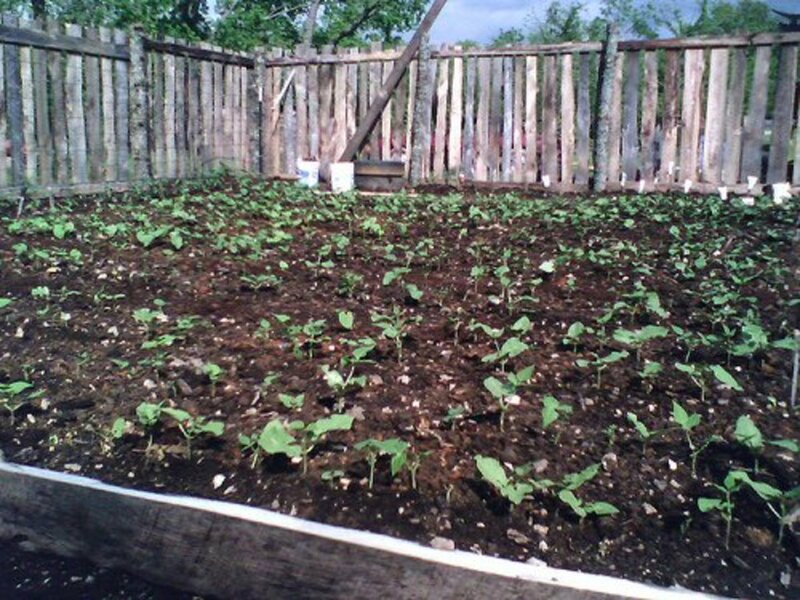 Hyacinth beans germinate and grow so quickly, you'll think they're magic beans. 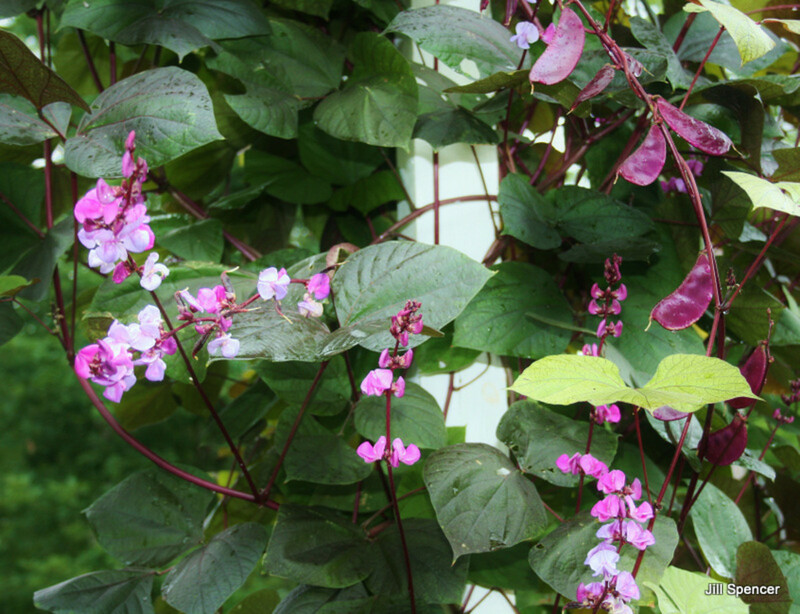 Lablab purpureas is a tropical vine that probably originated in Africa. Today, it's grown as a food crop in some places there. Hyacinth bean vine is also cultivated throughout Asia. In temperate climates, it is considered a fast-growing annual. 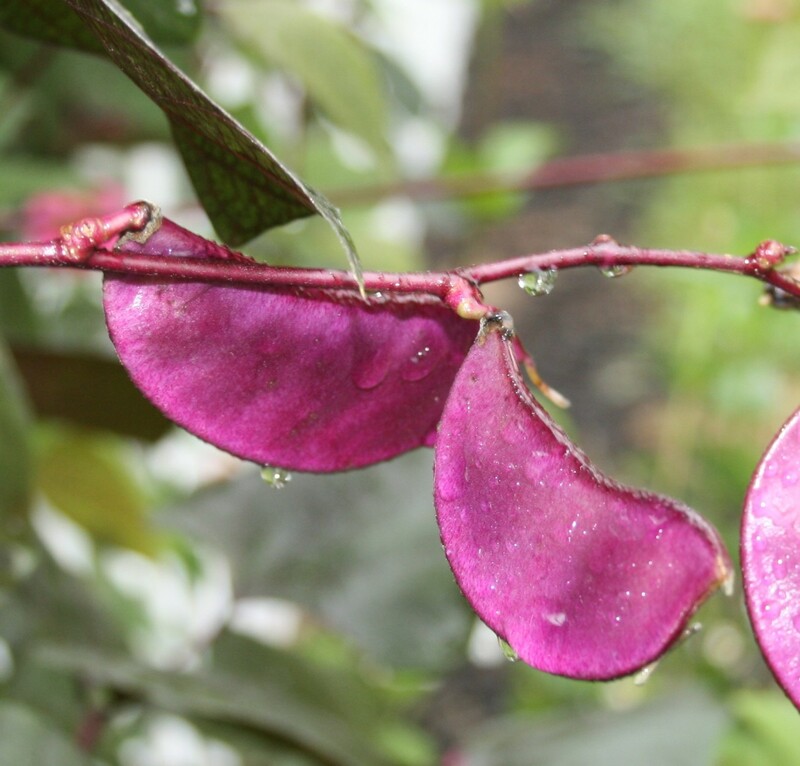 Even out of its natural tropical element, hyacinth bean vine is a quick grower, producing long vines that drip bracts of shell-like purple flowers. Its glossy burgundy seed pods are both ornamental and edible. 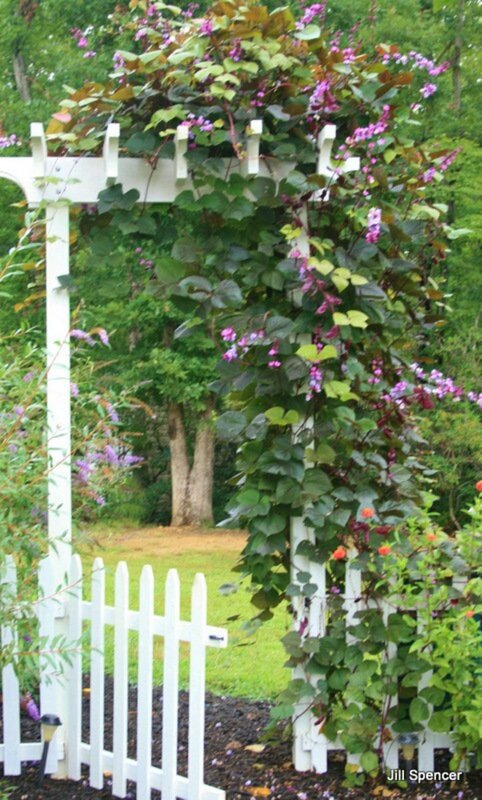 The large, purple-tinted leaves of the hyacinth bean vine provide shade as well as beauty as they hang from sturdy, burgundy stems that twine and twirl along fences and walls and over arbors and trellises, extending up to 17 feet in a single growing season. I enjoy growing hyacinth bean in part because my mother and my grandmother grew it. In fact, my first hyacinth bean vine seeds were given to me by my mother from her vines, which she started from seeds her mother had given to her. When I see the purple stems of our hyacinth bean vine twine and climb our backyard fence, I recall how it looked on the trellis next to my grandmother’s back door and how it provided shade from the setting sun on my mother’s patio. 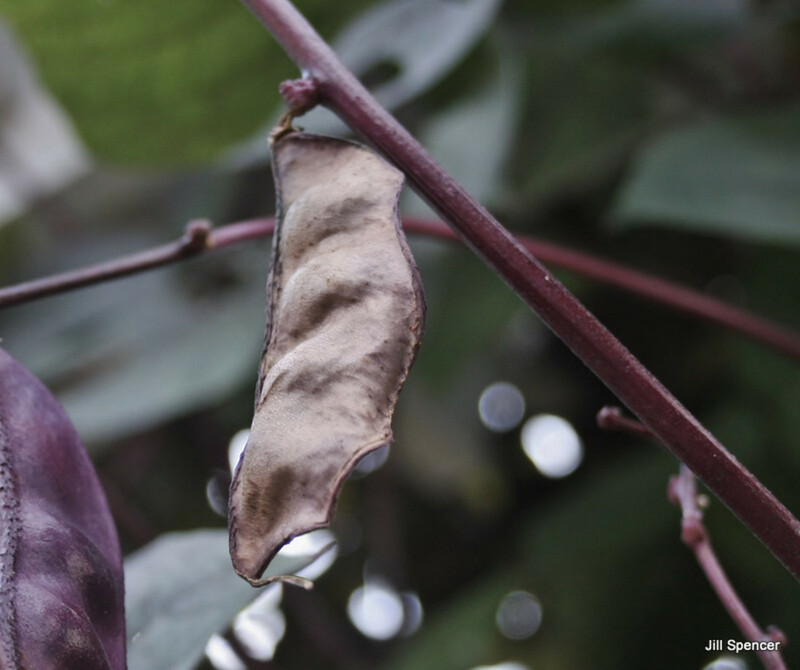 For me, growing hyacinth bean vine is a garden tradition—one I’m happy to keep. As my mother and my grandmother did, I allow most of the pods to dry thoroughly on the vine in the fall and then collect them in paper bags. 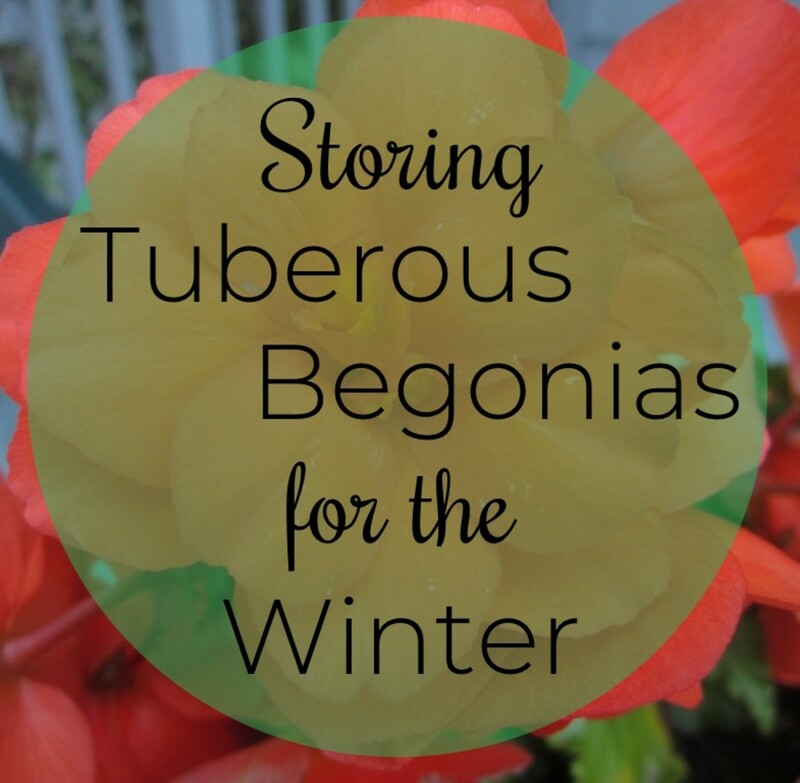 I store the bags in a dry place over the winter (our garage) and break them open in spring, planting the seeds and discarding the shells. Because they're so easy to save and grow, hyacinth bean vine is a perfect plant to pass along to family and friends. 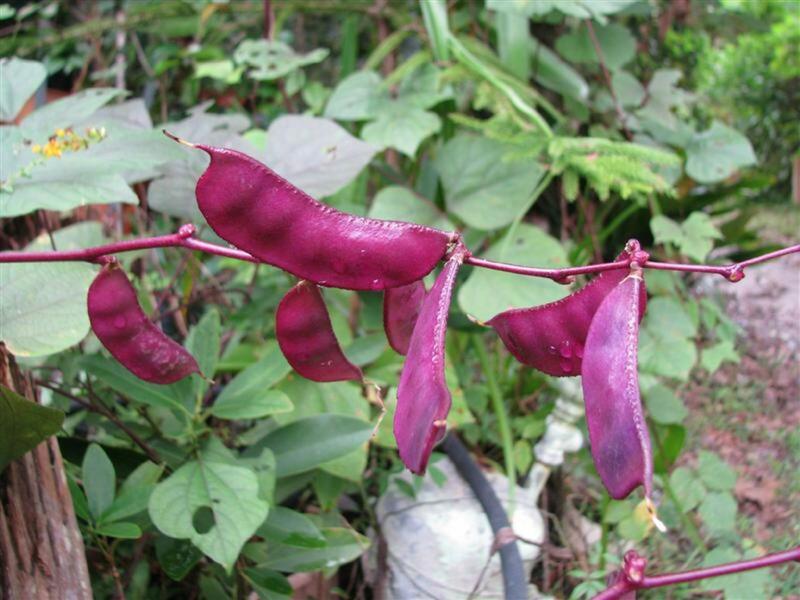 Although they are delicious, hyacinth beans and hyacinth bean pods contain small amounts of cyanide. To enjoy the pods without getting sick, don't eat large amounts of them at one time. Also, be sure to select immature pods only, which are crunchy and sweet and delicious with vegetable dip or in a chopped salad. To enjoy dried hyacinth beans themselves without harm, you must first separate them from the pod, soak them in water, and rinse them well multiple times before cooking them. I have never tried this, but people in tropical parts of Africa and throughout Asia commonly grow hyacinth bean as a food crop. Sometimes it's called Indian bean or Egyptian bean. Have you ever eaten hyacinth bean? Yes, I've eaten the young seed pods. Yes, I've had the cooked bean. I've tried both the pods and the beans. Nope, never tried either of them. 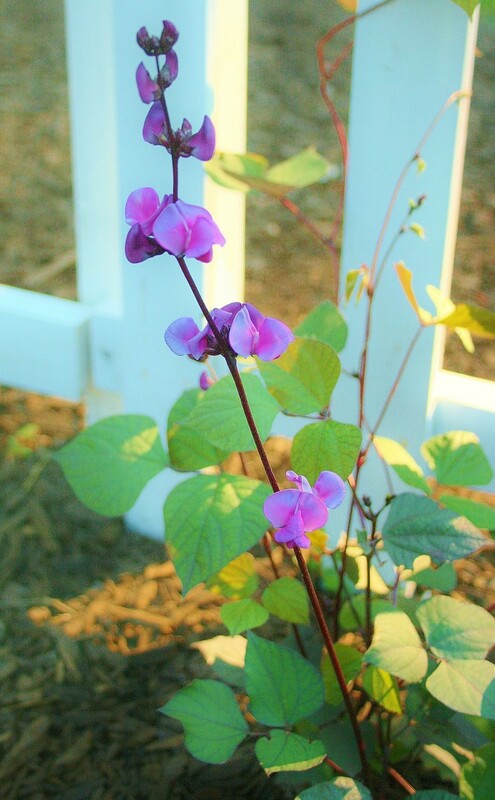 In temperature climates, hyacinth bean vines can cover a fence, trellis or arbor in a single growing season. For best results, plant the seeds in a full sun location. Hyacinth bean vine likes rich, loamy soil best but will tolerate other soil types, too. 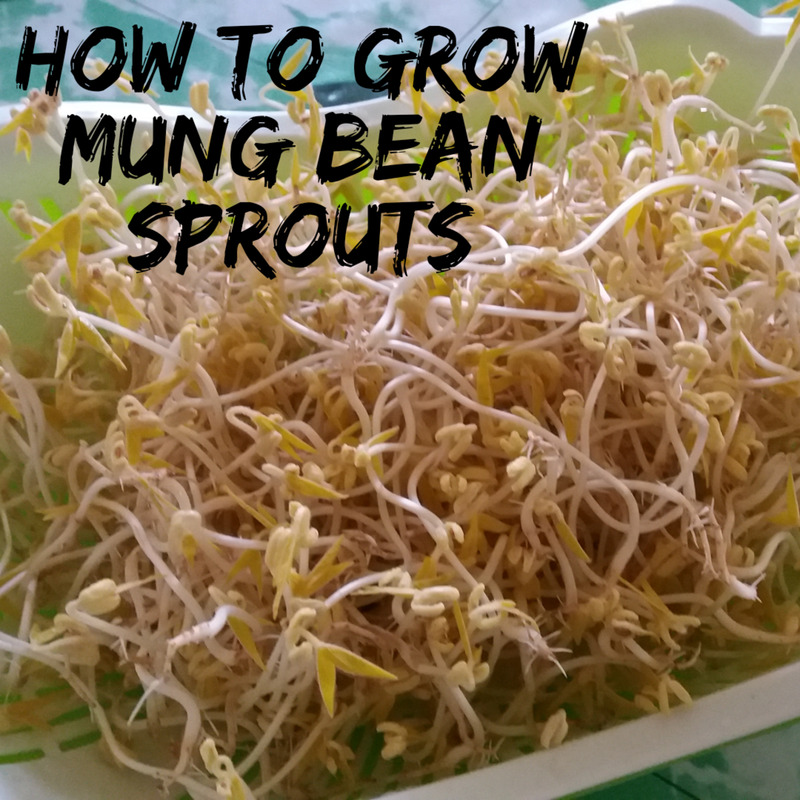 Feeding it every two weeks with a liquid fertilizer like fish fertilizer will also help it develop lush growth. 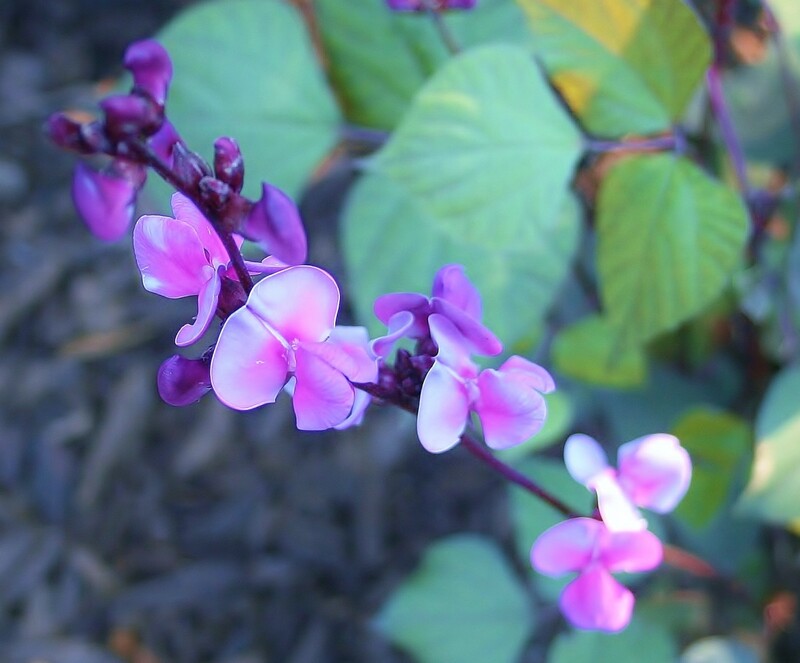 We plant hyacinth bean vine in our Zone 7 garden from seed in spring after the chance of frost has passed. 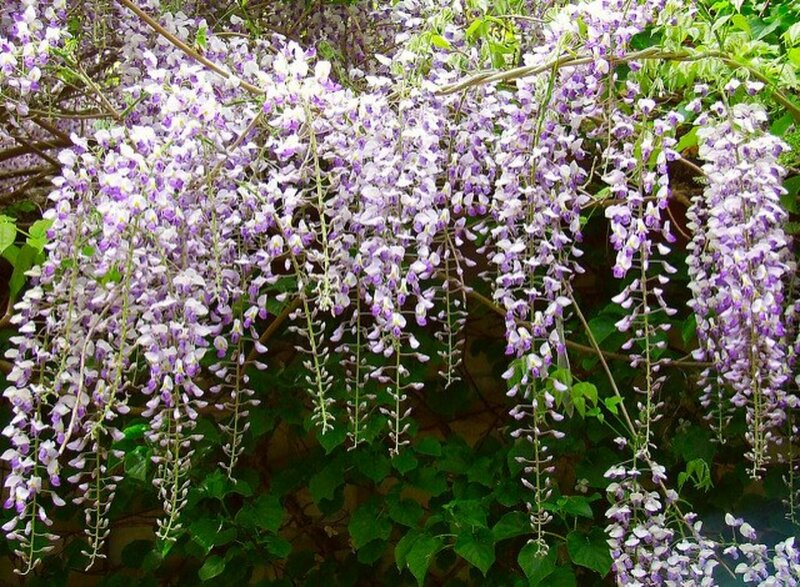 By mid-summer, the vines are big and beautiful with large shady leaves, sturdy stems, and dangling pods and flowers that look lovely along our white picket fence. In fall, after the first hard frost, we collect the last of the dried seed pods and compost the spent vines. Does the vine stick to surfaces? I have some seeds to grow up our barn awning. Once up the pole, can I grow it across? Would these beautiful plants grow from containers up a trellis instead of the ground? Yes! 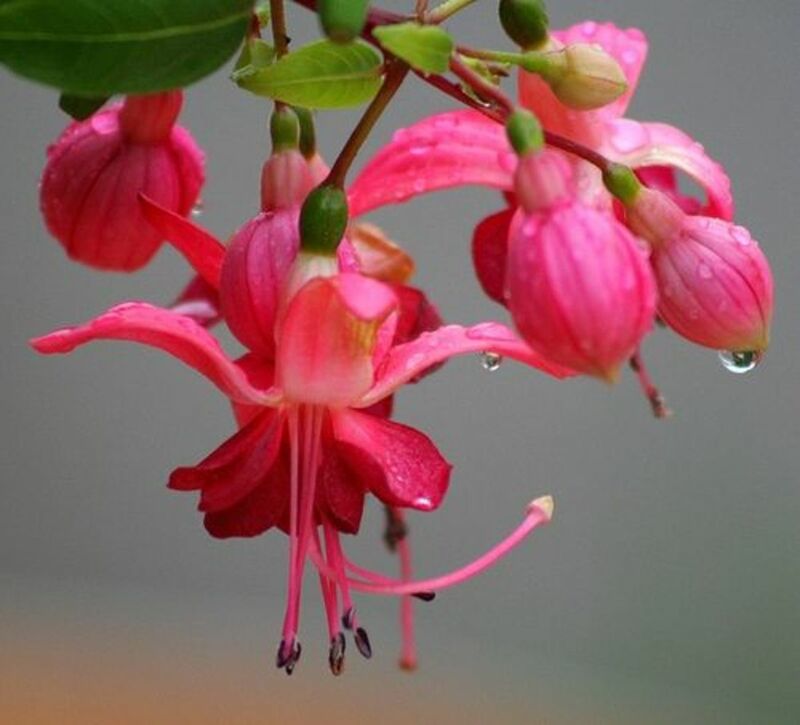 Since they will be in pots, be sure to water them. Is the hyacinth bean vine also known as Jack's beanstalk? No, it is not the same plant. The hyacinth bean is not invasive. Hello they are beautiful. If I grow them up a trellis when they reach the top will they then start growing downwards and fill in the trellis? Thank you. It’s a vine so it will grow on a trellis. Shoots grow toward the light so you’ll have to tuck and move them so they grow the way you want them to. Do these beautiful Hyacinth bean vines grow in other colors? Yes! A less common type blooms white. That is a really pretty vine plant which should do well down here in Houston. Most of our fence is covered with star jasmine or shrubs so I wound not have the room to grow these but found it interesting none-the-less. Thanks! I love it! It's always good to learn about good gardening and ladscaping plants. I definitely want to try hyacinth bean vime. Thanks! Jill, the hyacinth beans are so pretty! What a lovely color. And your pictures are great, especially the one with the vines growing over the garden gate. This ornamental bean reminds me a little of wisteria. I may just decide to try this at the trellis in the front yard. I planted morning glories there, and they bloomed, but they weren't as lush as I would like. The hired gardener accidentally cut some of the plants, too. This hyacinth bean, I think, will cover that trellis nicely. I love gardening, too. Thank you for sharing. Voted Useful and Beautiful. This will look so gorgeous on my fence ...as soon as we are through winter I will be adding this to my yard. I have lots and lots of fence line that will be a great place for this lovely to drape herself. thanks for sharing....I hope all is good with you and yours and that you are enjoying this most wonderful time of the year. I just love your hubs. This is so beautiful and would really be a lovely addition to any garden. Unfortunately I don't have a place for the height, unless I put it around my lightpost. I love the color and the interest of the pods. Hi Deb! Thanks for your comments. Hope you're gathering up seed this fall, too. I bet you run across lots of wildflower seed as you're out taking photos. Truly, the best things in life are free. Where else can one see things as lush and beautiful as this? So glad that your grandmother started this tradition, and I know that you have passed it on to your immediate family, too. Great work, and keep nature natural. Wow, Jill! If that's not your husband's regular job, he's got a whole new career! Love the design and look of your gate--does he ever come to New York State?! Sounds wonderful, Eddy! Thanks so much. A beautiful and so interesting hub Jill. Voted up and shared onto my FB A Brand New Dawn. Lovely article, Jill! Now this is one I've never tried, but after reading your excellent hub, I definitely will. Two questions, do birds or butterflies enjoy this vine? Since it is a native of Africa, I was just wondering how it would do in my Zone 5 yard? 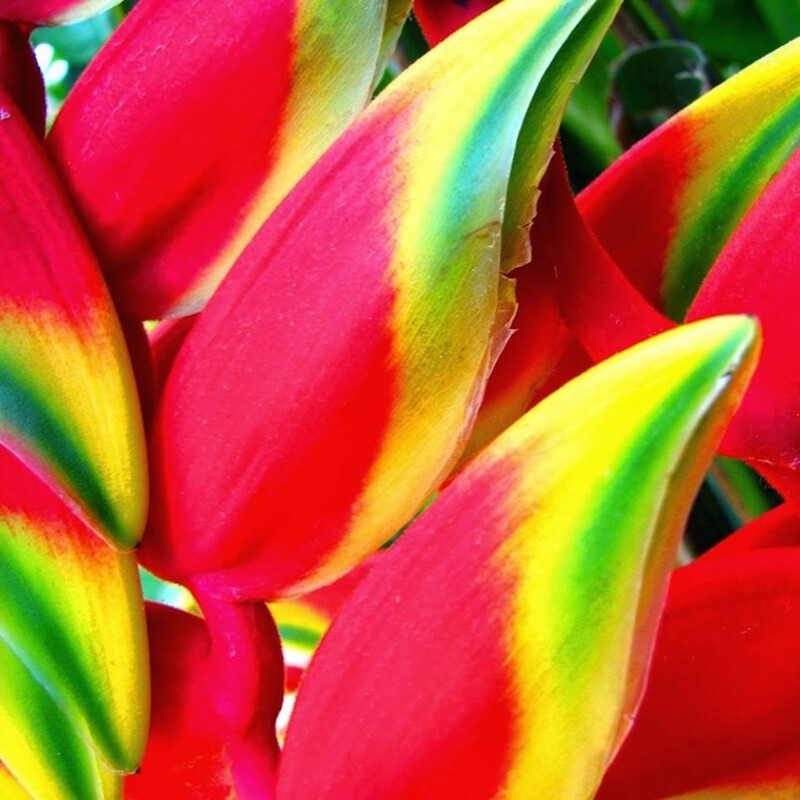 Gosh, these plants are beautiful! I don't think I've ever seen this flower or the pods before. 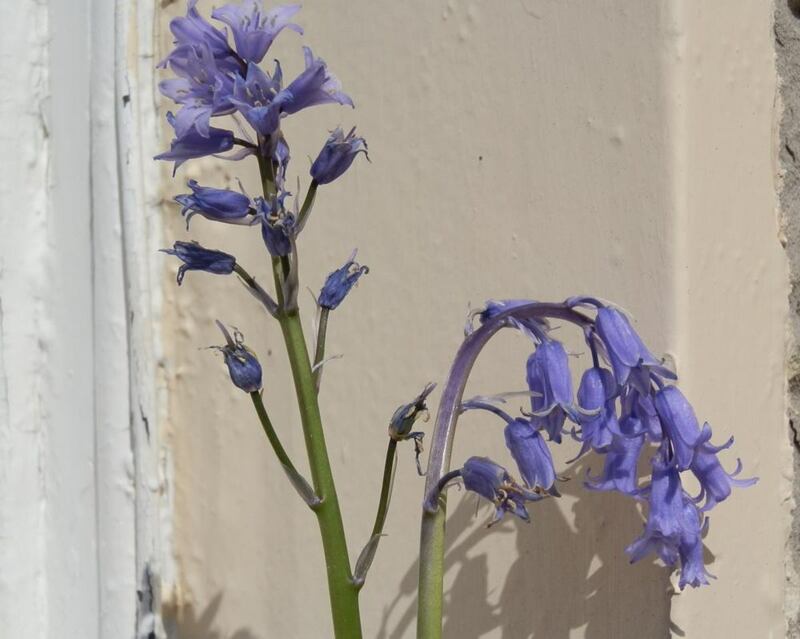 You always post great information about so many wonderful things to add to our garden. Thanks!